Order of Subtasks within a Parent Task Jeff White Apr 04, 2013 Is there a way to change to the order sub-tasks when on the Main Screen viewing the Parent Issue?... 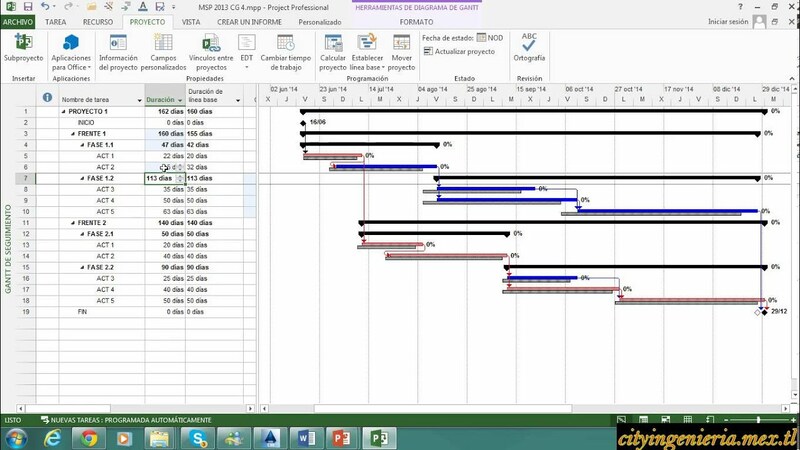 4/05/2018�� Hi @Marion_Cabanel - it�s possible to move tasks and subtasks around in order to change their status (from task <�> subtask). I suggest experimenting with moving tasks around from the project view to task view and subtask view depending on the divisions you�re looking for. Project will add the total of the subtasks, and will flag you if their duration is longer than the time allotted by the summary task. If the total of the subtasks is the same or less than the total duration for the summary task, then you will be on schedule. 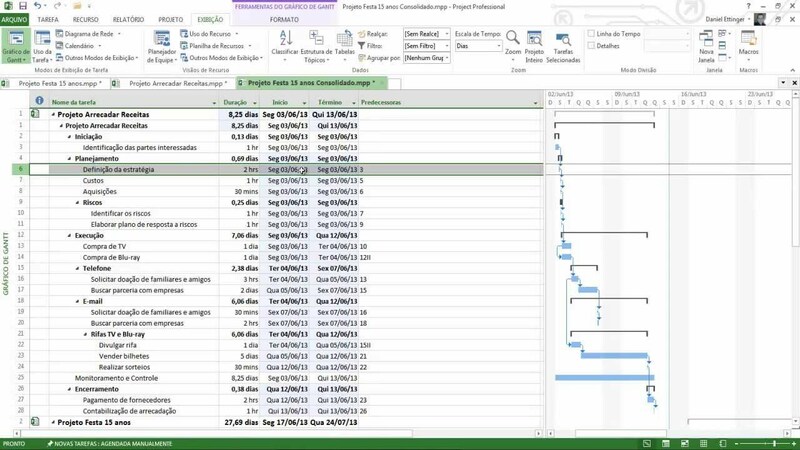 14/06/2017�� Hi, We're currently using Microsoft Project Professional 2013 in our project and are looking at how to merge them efficiently. Context: 1 main project with several high-level tasks.